You might be a Real Adult when you can get excited over rare and collectable wines. There’s an awesome level of mature refinement when you can tell the difference between a common red wine and a rare vintage. But if you’re a beginner in collecting rare wines, don’t feel scared! BC Liquor Stores will be launching a series of rare and highly sought after 2015 vintage California wines in select stores, containing wines with depth, concentration, and great ageing potential — making it even easier for you to shop collectables. They will be in limited release, so be sure to snap yours up quick. When it comes to bottled wines, wine critics review on a 100-point scale. Generally, anything over 90 points will be a sign of outstanding, superior wine. The collection releasing on April 13 will feature a number of 100 point wines, which will be perfect for any occasion, whether it be gifts for Mother’s Day, Father’s Day, or to celebrate a milestone anniversary! 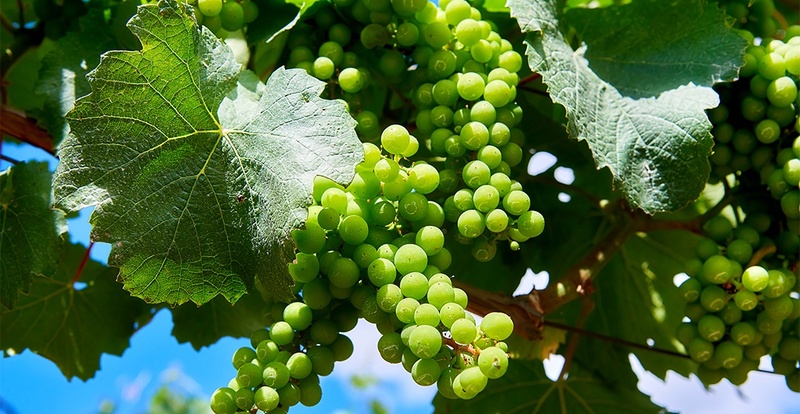 This wine sold out almost instantly during its California release last year. 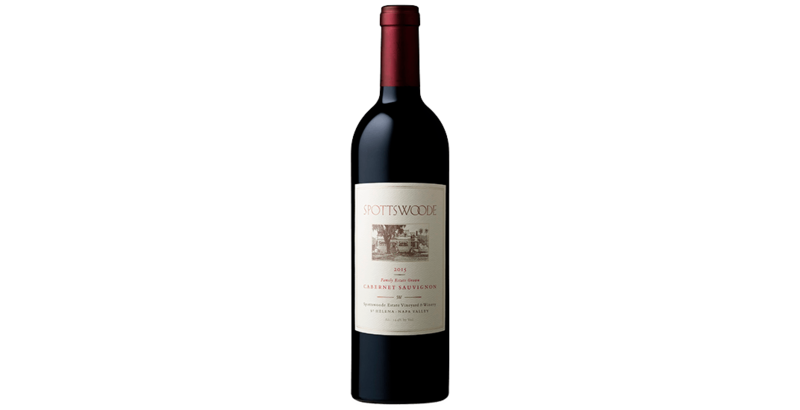 Full-bodied with terrific texture, purity and length, this seamlessly rich mountain Cabernet Sauvignon should age effortlessly for two decades or more. The bottle was awarded 96 points by Robert Parker’s Wine Advocate. This is another of the truly profound 2015 Cabernet Sauvignons. This bottle is full-bodied, gorgeously textured and stunningly opulent and rich, yet elegant in style. The Spottswoode is made for ageing and has a fresh and complex flavour. This bottle was awarded 100 points by Robert Parker’s Wine Advocate. 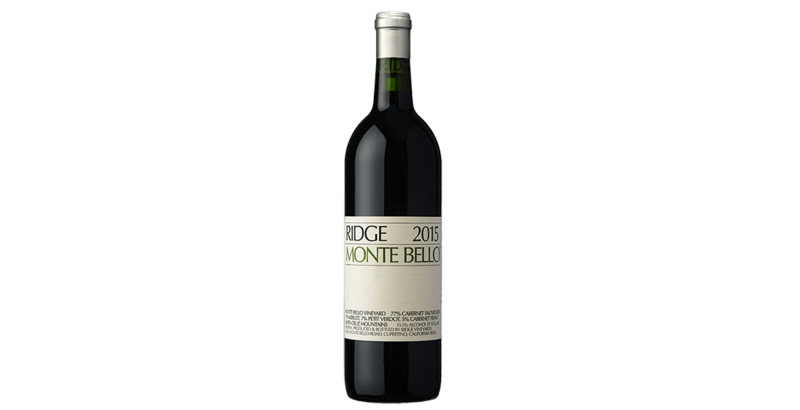 Another 100-point wine is the 2015 vintage of Ridge’s iconic Monte Bello, which is also one of the candidates for the longest-lived Bordeaux blends made in California! Beautifully dark ruby in colour, this wine features cassis and blackberry aromas, barrel spice, fennel, scented juniper, and cedar. This 2015 is expected to age extremely well until 2050, and possibly even beyond. It was awarded 100 points by James Suckling. 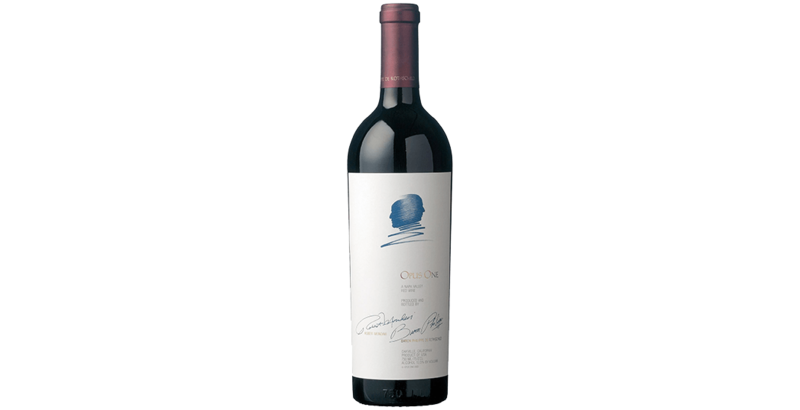 The Opus One is a joint venture founded by Baron Philippe de Rothschild, legendary owner of Château Mouton Rothschild, and Robert Mondavi, famous Napa Valley wine visionary, the iconic Opus One is a coveted collector’s prize. The wine was awarded 97+ points by Robert Parker’s Wine Advocate. A limited number of half-bottles of the Opus One will be available at BC Liquor Stores. 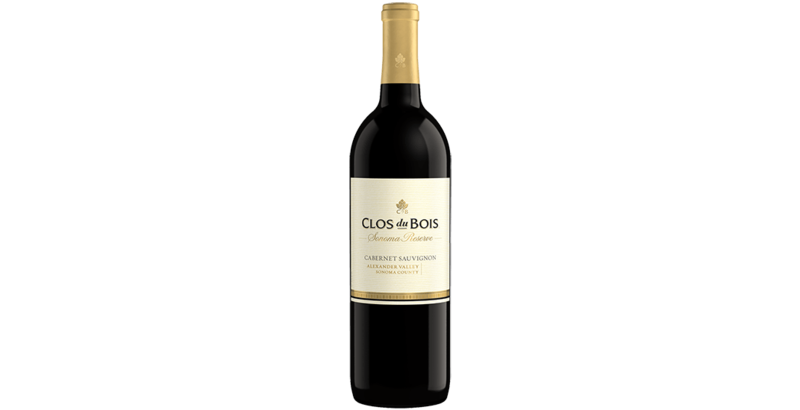 This 2015 Cabernet Sauvignon features lush fruit flavours and a juicy, supple palate — hallmarks of the Clos du Bois style. This certified sustainable winery marries the elegant French style of winemaking with vibrant California fruit. 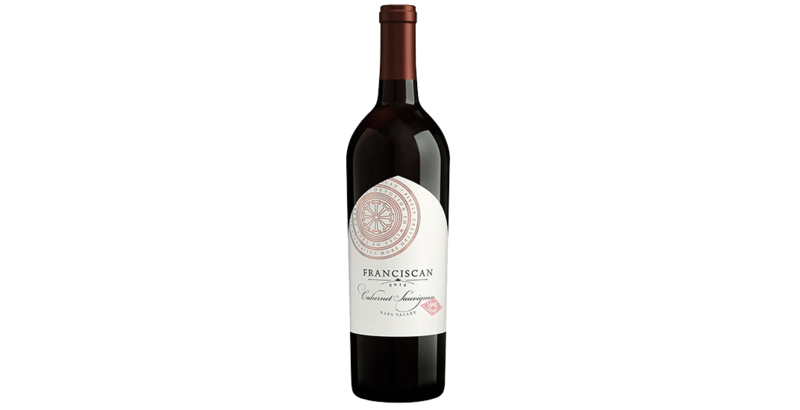 The Franciscan is fine and polished with silky tannins and is a rich, full, and textured wine. The flavours feature blackberry and dark cherry with hints of peppercorn, fresh tobacco leaf, dark chocolate, and musk. This bottle was awarded 92 points by James Suckling. 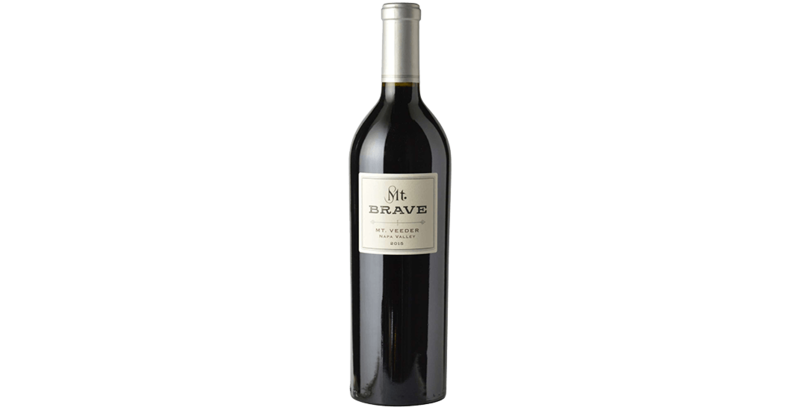 This wine is rich and supple, with notes of cassis, blackberry, plum and violets. There is a beautiful savoury quality to this wine, giving this bottle a classic old-world feel and elegance. A fantastic wine for beginners, this wine is sure to please and also pairs well with many kinds of cheese and other culinary treats! 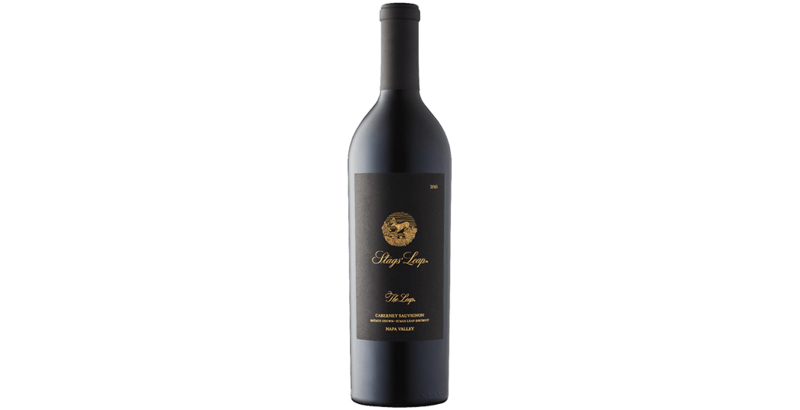 Described as wonderfully elegant, medium-bodied, and ideal for drinking over the next 15 years, the bottle was awarded 90 points by Wine & Spirits. 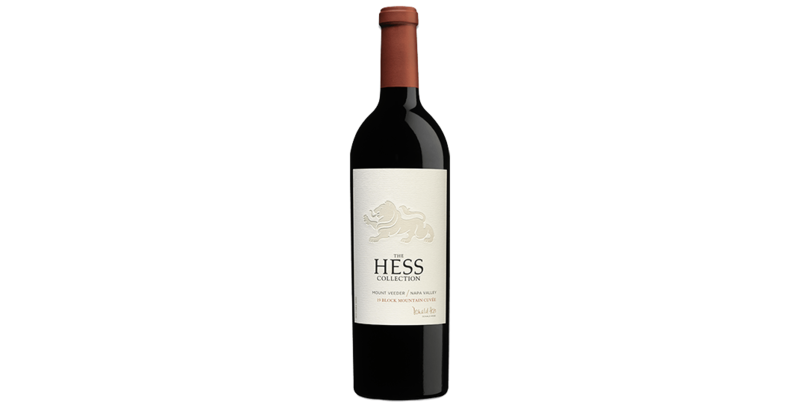 This is a beautiful blend of 52% Malbec and 34% Cabernet Sauvignon with touches of Syrah, Merlot and Petit Verdot. This particular wine has become a favourite among collectors, and is described as one of the best value for your money when it comes to collectable wines! You can take this opportunity to try the wines out for yourself at a BC Liquor Store near you! On the release date, April 13, BC Liquor Stores’ very own Stephen Schiedel, Category Manager for Wine of USA, Canada, and South America, and the man behind the California release, will be hosting two meet and greet tastings. The meet and greets will be held from 11 am to 12 pm at the 39th and Cambie Store, and 1:30 pm to 2:30 pm at the Park Royal BC Liquor Store. Cheers, and please enjoy responsibly.